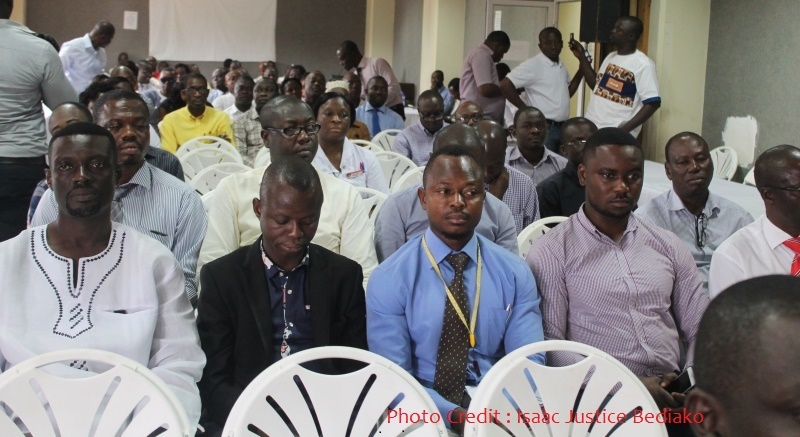 Surgical operations conducted by surgeons at the Komfo Anokye Teaching Hospital (KATH) in Kumasi have increased from 8,488 in 2015 to 9,7929 mid-year 2016 representing an increase of 14.62% management of KATH has said. 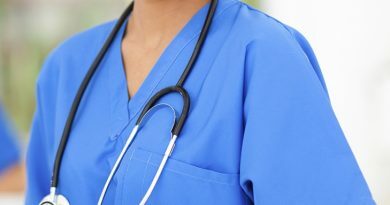 The facility by way of general performance during the period under review, 131,326 specialists Out Patient Attendance (OPD) cases were recorded, indicating an increase of 4.50% over the 2015 mid year figure of 125,670. Emergency cases handled over the first half of the year decreased to 10,731 from 12,274 in 2015. Whiles admission also declined from 20,329 in mid-year 2015 to 18,243 in mid-year 2016. However, the number of deliveries dropped from 5,103 in the half-year of 2015 to 4,539 in the period under review. A total of 161, 317 diagnostic services were recorded in the period under review compared to 173,916 in the same period in 2015. Maternal mortality also witnessed a significant drop from a high half figure of 791.38 per 100,000 live births during the half-year of 2016 as against 1,77.80 in 2015 per 100,000 live deliveries. 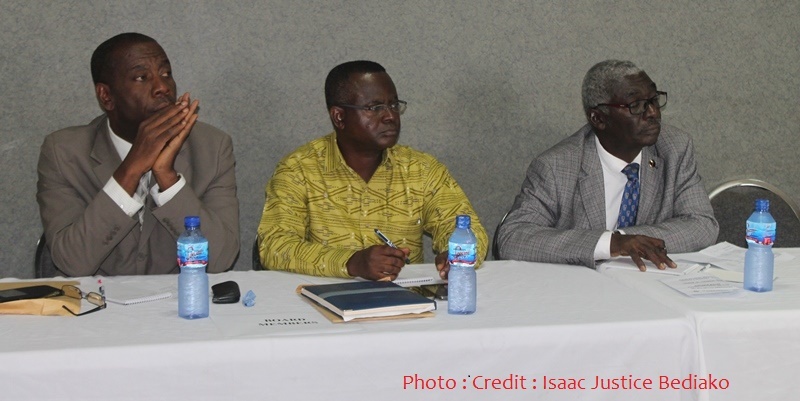 The above feat has been achieved partly as a result of the outreach programmes carried out to the peripheral hospital in the region and beyoung by Senior Specialists and consultants from the Obstetrics and Gynecology and Child Health Directorates. 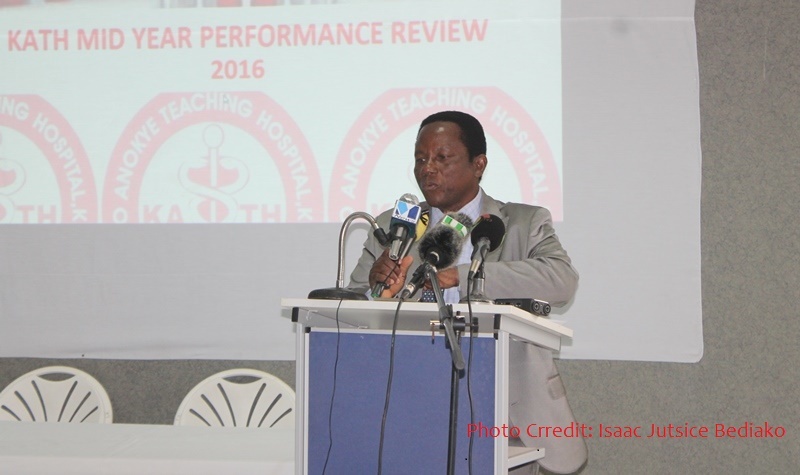 Chief executive Officer (CEO) of the second premier hospital Dr. Joseph Akpaloo disclosed this at the ongoing KATH mid-review workshop in Kumasi. 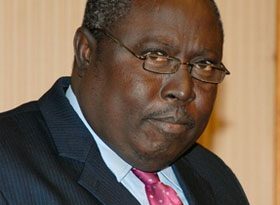 In acknowledgement of this, the ministry of health has donated to the hospital, a brand new Toyota Land cruiser vehicle, to facilitate these outreach programmes to the various district hospitals in the Ashanti, Brong Ahafo, Central and the Western Regions.